Looking for a meeting room? It’s time to move away from the stuffy hotel boardrooms and offices. 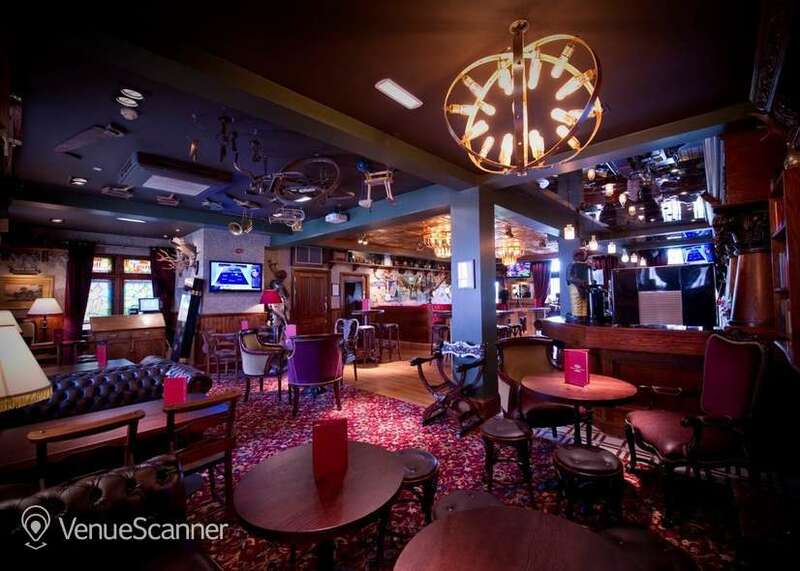 These dynamic pubs with meeting rooms are a perfect solution. 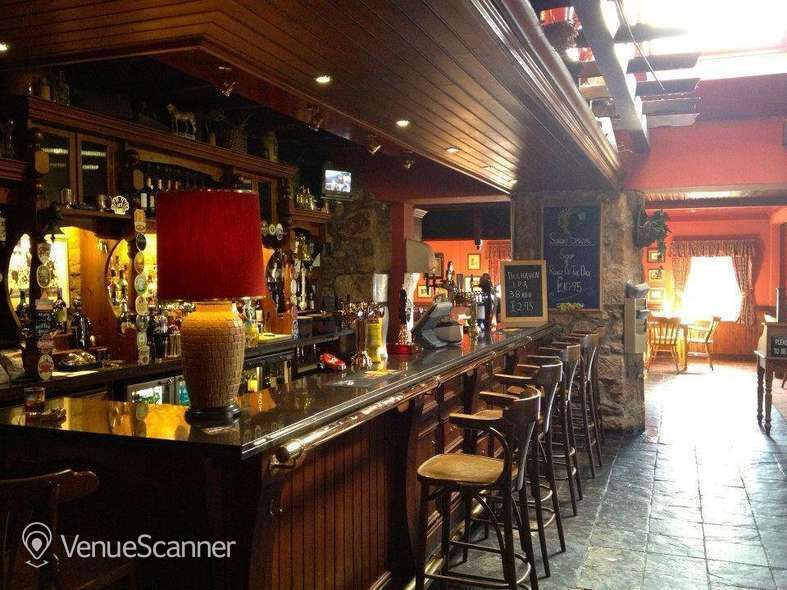 Swap your traditional meeting room for the pub down the road. 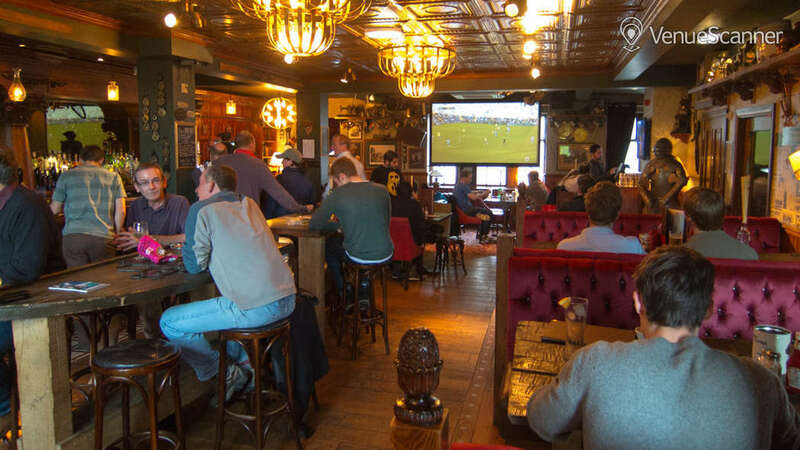 Did you know that pubs are now equipping their function rooms with top notch AV systems? 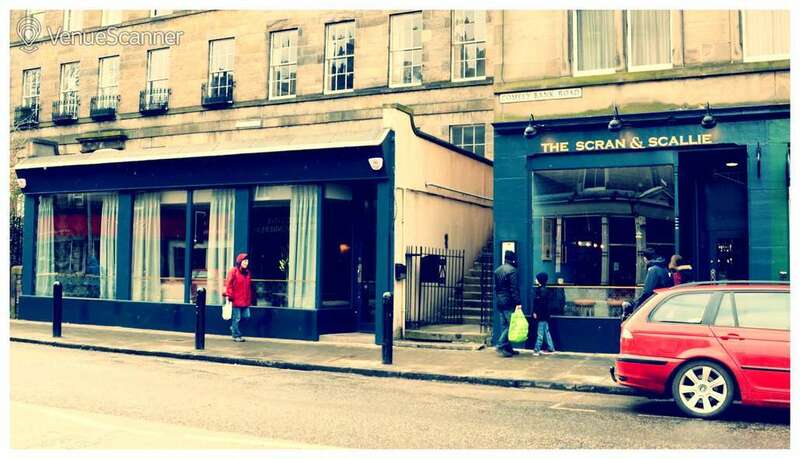 Impress you colleagues by setting up your next meeting in one of our favourite pub meeting rooms in Edinburgh. 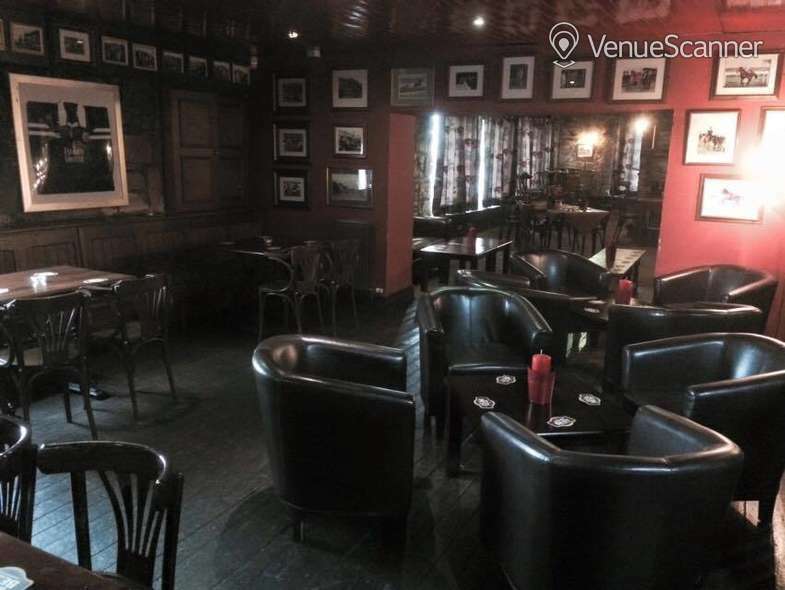 This stylish pub space offers plenty of extras when it comes to venue hire. 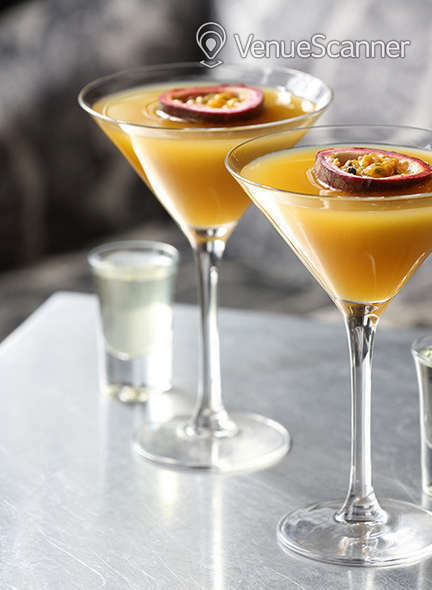 Why not reward your meeting attendees with a round from their frozen cocktail machine after a job well done. 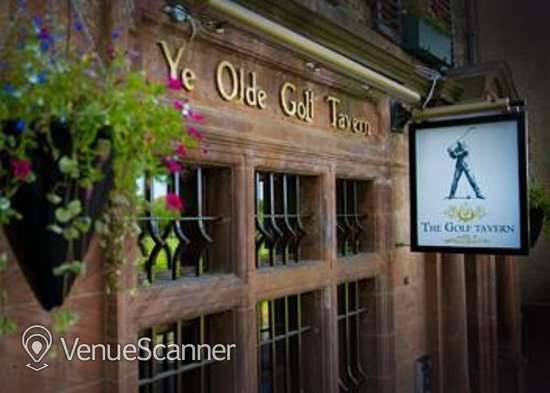 Hiring a space at The Golf Tavern is a simple way to ensure your next event’s success. The versatile lay-out of the top bar allows it to suit all your needs for the perfect meeting. 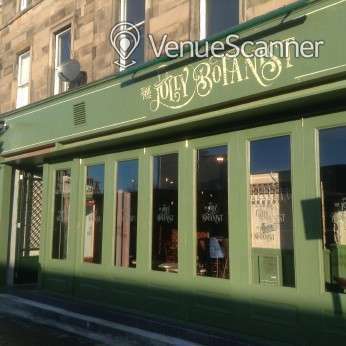 The Jolly Botanist's welcoming atmosphere is sure to win you over. 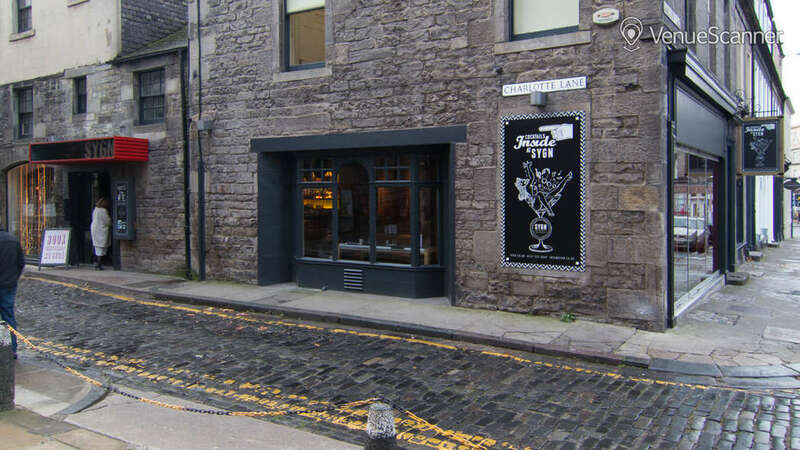 Hire a space to meet and finish things off by sampling extraordinary spirits made from rare botanicals from around the globe. The Cockatoo has built up a solid and enviable reputation for excellent food and friendly service. 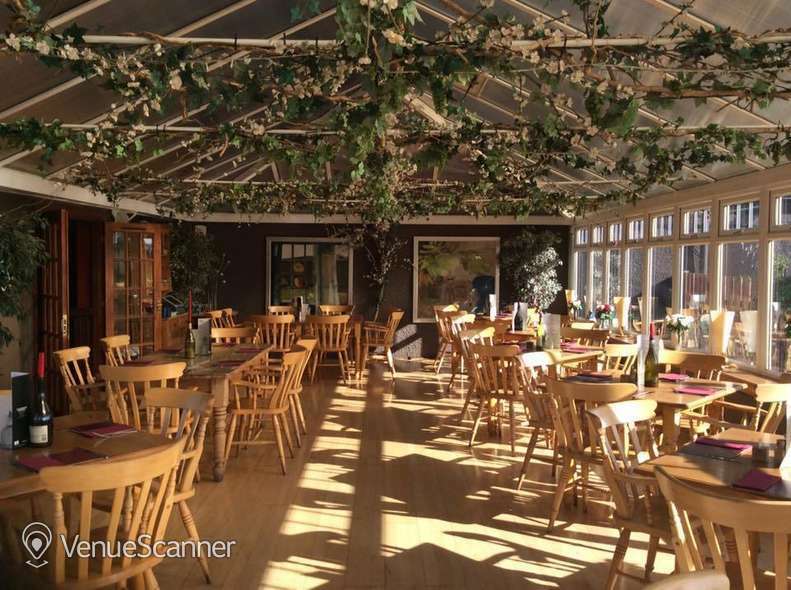 Their sun-drenched conservatory space is the perfect room to air out the cobwebs and get creative. 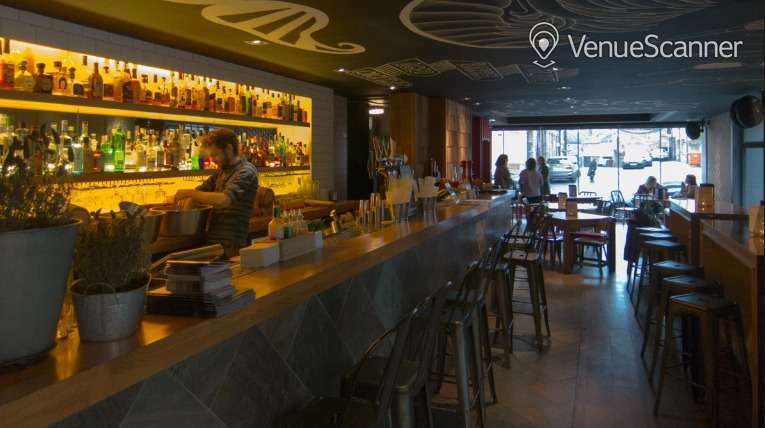 Here at VenueScanner, our goal is to make underutilised spaces discoverable. 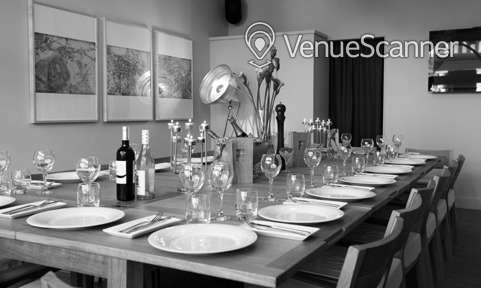 More and more pubs are changing the way they think about events by making sure their venues are fully equipped for business meetings. 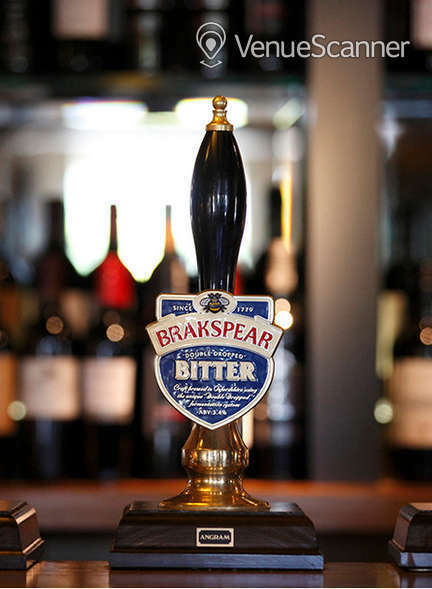 Pubs are no longer just pubs as we know them. Whilst they offer us the comfort we continue to seek from these types of establishments, they now also offer us so much more. 1 - Non-corporate atmosphere. Make the most of the advantages this non-corporate meeting space offers you. Employees are more likely to speak freely and feel at ease in the pub than they are in the office, so make sure that comes out. Facilitate creative discussions and don’t hold back - here’s the place to come up with the next bright idea away from the constraints of the traditional meeting room. Escape the world of branded offices, stationery, and water bottles and go back to what matters. You and your 'meeting companions' in a comfortable, familiar environment where you can focus on the matter at hand. 2 - Food and drink. The availability of sustenance here is a key win. In-office catering is expensive and often bland and boring. Say goodbye to the same-old stale sandwiches and hello to a whole new world of possibility. The catering offerings here are bound to be more impressive - these pubs do this every day, remember? - and a meal at the end of the meeting is an ideal way to boost concentration and reward employees for a job well done. 3 - Price. This shouldn’t be your bottom line, but it certainly is a benefit of using a non-traditional meeting space. 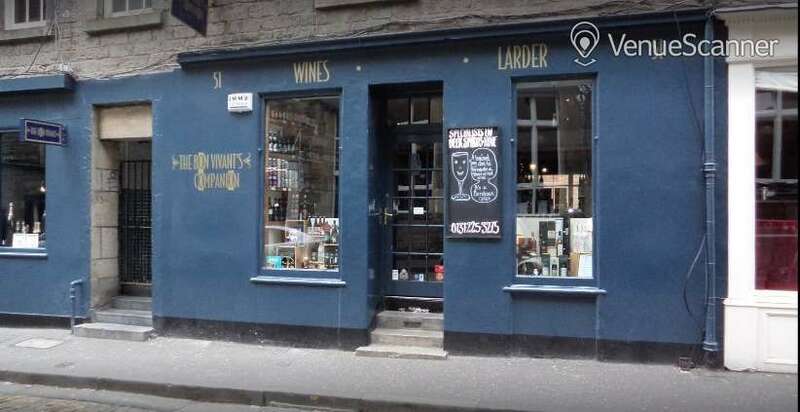 Many pubs will be willing to offer you the space as long as you hit a minimum spend. Just order a lunch to the room after you’ve finished or get a couple of rounds in at the end of the day and you’re sorted! 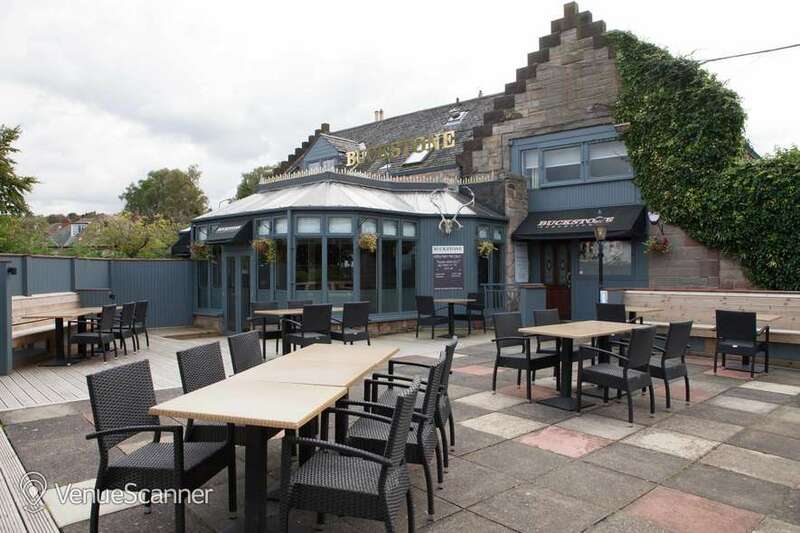 There are some amazing options to choose from when it comes to pub meeting rooms in Edinburgh, so get started on your venue search today! 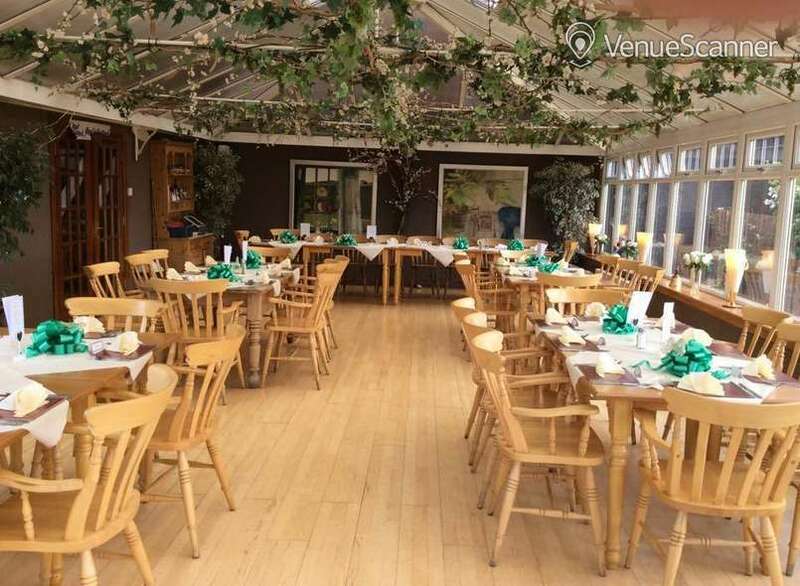 Boasting panoramic views over the city of Edinburgh, the Buckstone is the perfect self-contained events venue. 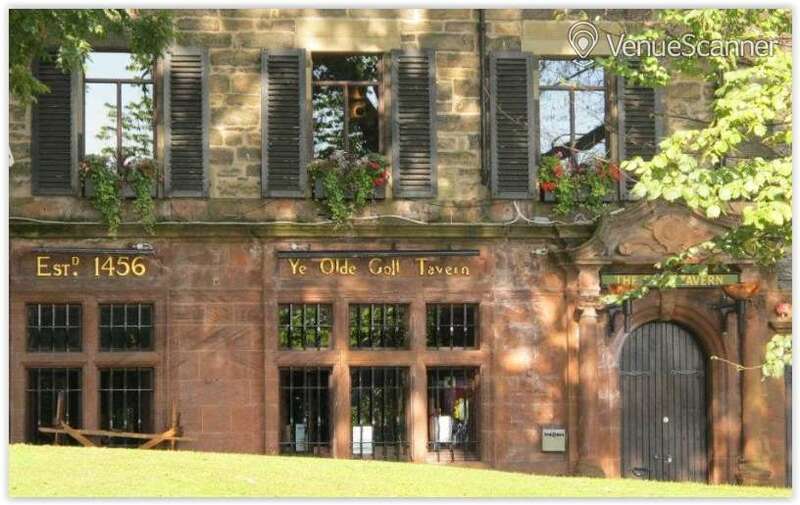 Your guests are sure to be impressed by this pub's historic original features. The award-winning gastro pub is the proud holder of a Michelin guide Bib Gourmand 2017. 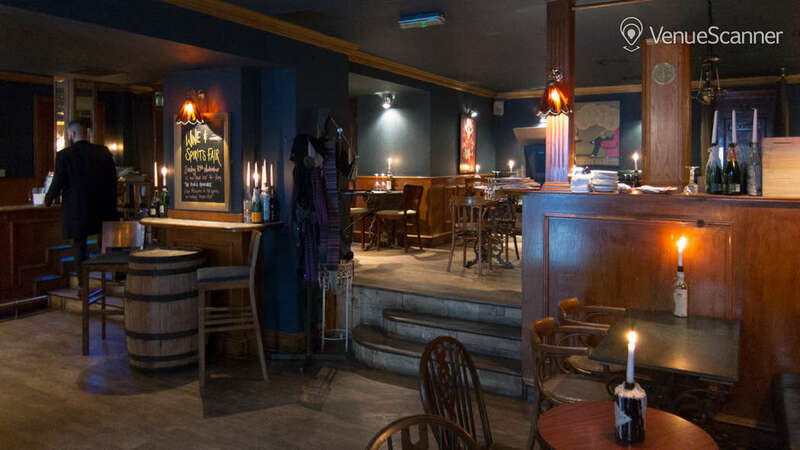 The rustic and cosy interior is perfect for laid-back events and informal meetings. 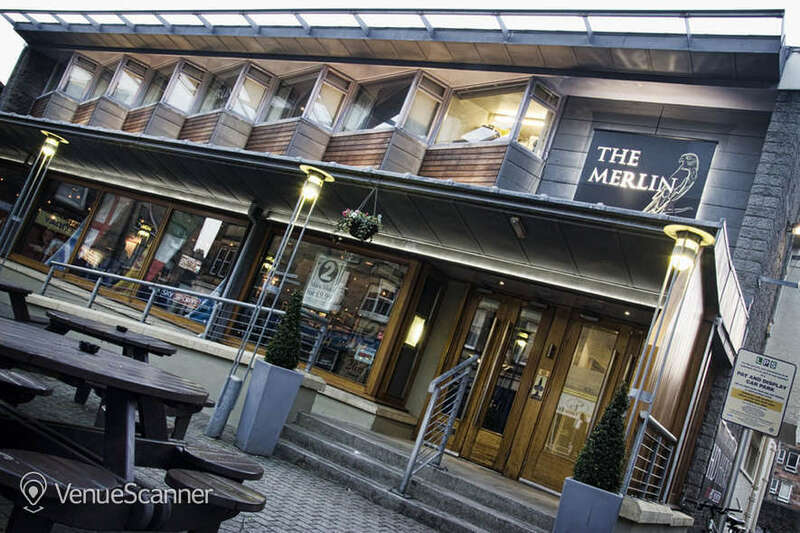 Merlin Morningside boasts a well-equipped function room with full audiovisual facilities to ensure your next meeting or workshop event goes perfectly. 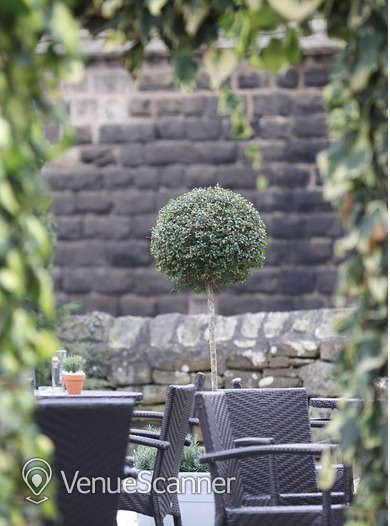 The Sheep Hein Inn mixes classic and contemporary styling to provide a range of spaces to suit any occasion. 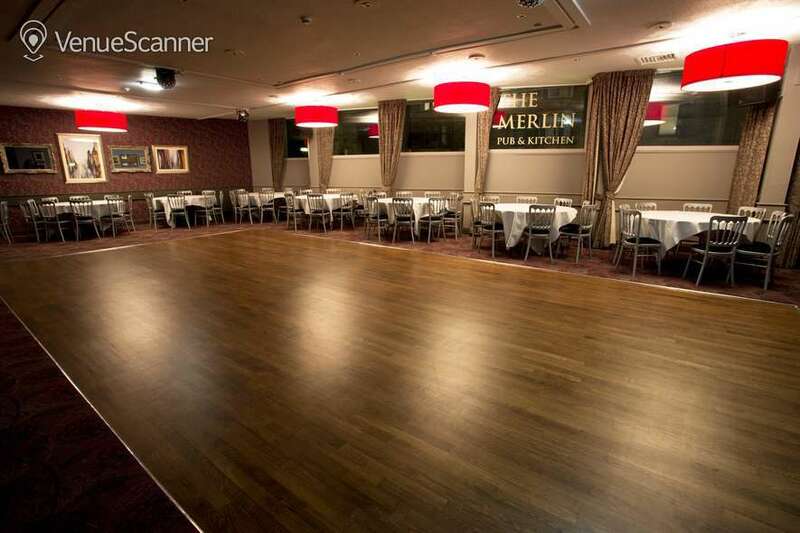 From birthday parties to business meetings, we’ve found the perfect place for your next event. 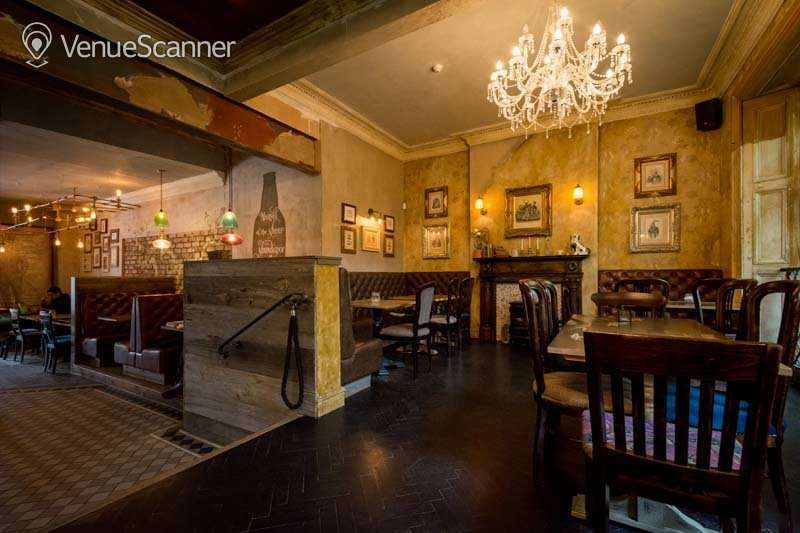 The charming rustic interiors of The Bon Vivant make it the perfect place for a low-key event. 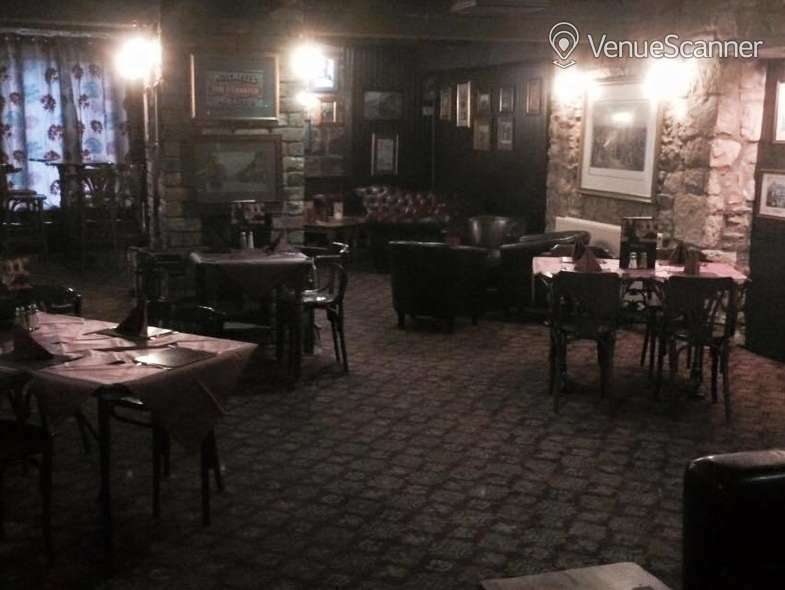 Enjoy low lighting and fine wine in this unassuming pub space.